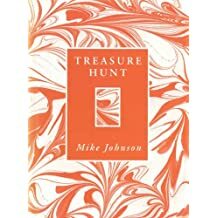 Mike Johnson, fiction writer and poet, is recognised as one of New Zealand's leading, innovative writers. 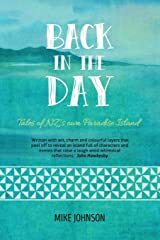 He lives on Waiheke Island and teaches creative writing at AUT University in Auckland. 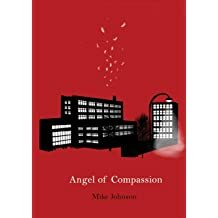 In 2002 he received The University of Auckland's Literary Fellowship, having been Literary Fellow at Canterbury University in 1987. 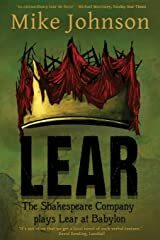 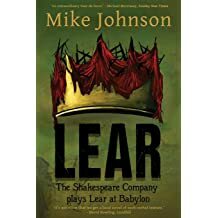 His first novel, Lear, the Shakespeare Company Plays Lear at Babylon was short listed for the New Zealand Book Awards in 1986, his novel Dumb Show won the Buckland Memorial Award for Literary Excellence in 1995, and he won the Frances Kean Award his short story, 'Magic Strings' in 1999. 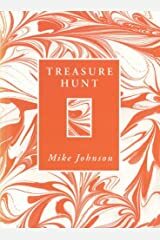 His first book of poetry, The Palanquin Ropes, (1983) was co-winner of the John Cowie Reed Memorial Competition. 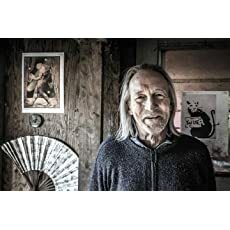 His non-fiction, Angel of Compassion, was shortlisted for the Ashton Whyle Award in 2014, and a poem from Vertical Harp, The selected poems of Li He (2006) has been anthologised in the recent Essential New Zealand Poems: Facing the Empty Page (Random House, 2015). 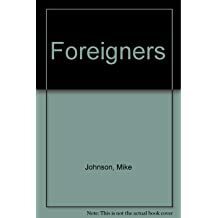 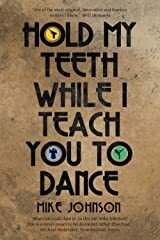 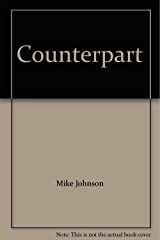 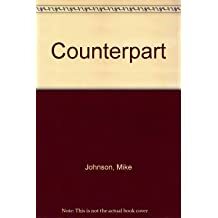 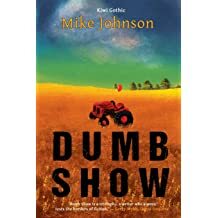 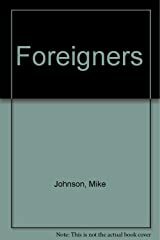 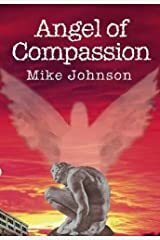 Mike Johnson is the author of eighteen books including seven book of poetry, two of shorter fiction, one non fiction, one children's book and seven novels. 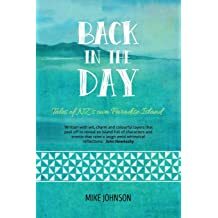 Mike Johnson has been teaching creative writing since 1988, including undergraduate and Masters level at the University of Auckland from 2003 to 2008, and from 2008 to the present at AUT University. 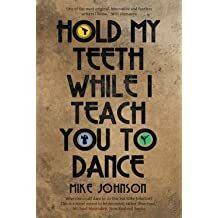 He is one of New Zealand's most experienced writing mentors, and has a special interest in multi-media work such as poetry performance, and in the broad fields of science fiction, fantasy and trans-fiction. 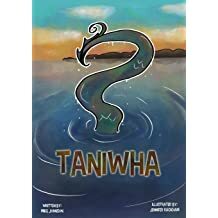 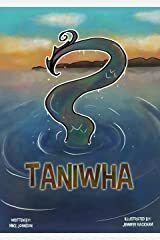 In 2013, Mike Johnson and his wife Leila Lees established the Lasavia Publishing Company Ltd. Their most recent publication is an illustrated children's poem, Taniwha, written by Mike Johnson and illustrated by Jennifer Racham, an AUT MCW alumni.